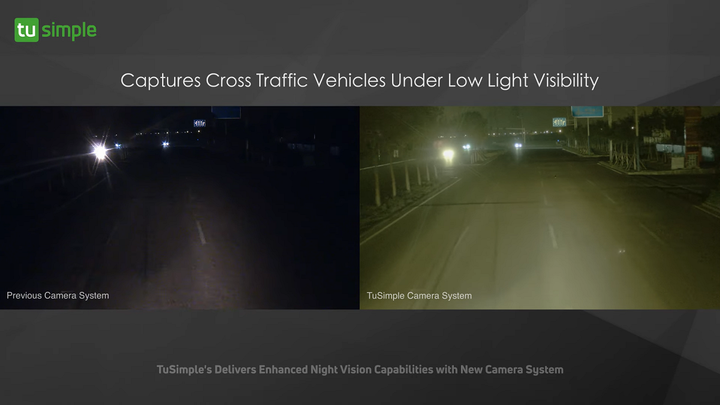 A proprietary automotive-grade camera and vision system developed by TuSimple allows for reliable night and low light autonomous operation. 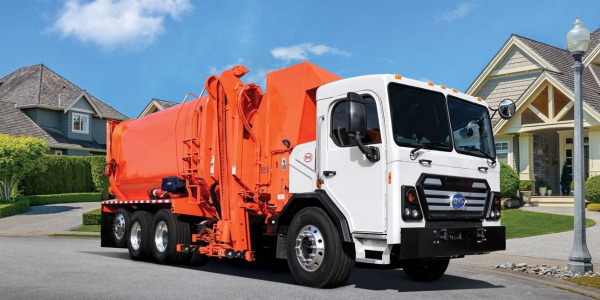 Adding nighttime operation to TuSimple's already industry leading 1,000 meter perception system will allow fleets to increase truck utilization from an average of 50%, or 12 hours per day, to an average of over 80%, the company says. The new camera features Sony Semiconductor Solutions Corporation's state-of-the-art automotive CMOS image sensor. It will go into volume production in the second quarter of 2019 and will be deployed on TuSimple's autonomous customer fleet by a few months later. 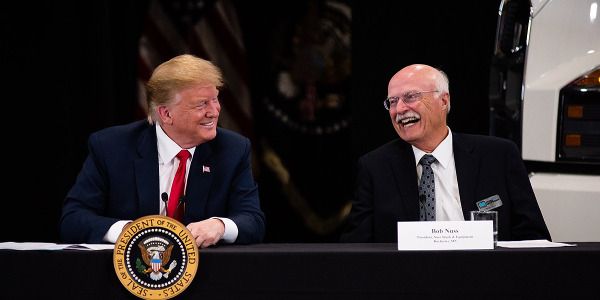 The camera system offers enhanced reliability of autonomous operation and is a necessary step in the company's quest to commercialize the first driverless truck. 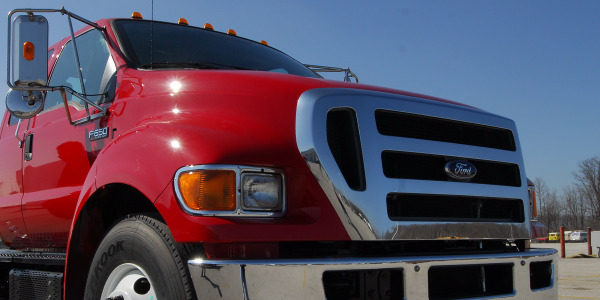 TuSimple plans to increase its U.S. fleet to 50 trucks by June, with more to follow. 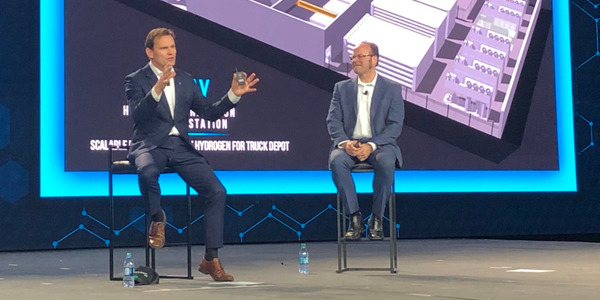 This camera system, designed for fully-autonomous Level 4 trucks, is an important component of the company's ability to scale, especially as the company moves beyond its validation phase. "Bringing reliable nighttime and low light operation to current perception systems in the market is an important step in the viability of autonomous driving, which is a strategic focus for us," said Tsutomu Haruta, Automotive Business Division Deputy SGM, Sony Semiconductor Solutions Corporation. 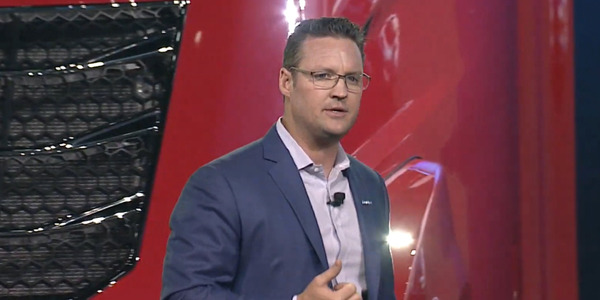 "We're pleased that TuSimple, the leading self-driving truck company appreciates the cutting-edge technology that Sony is known for." 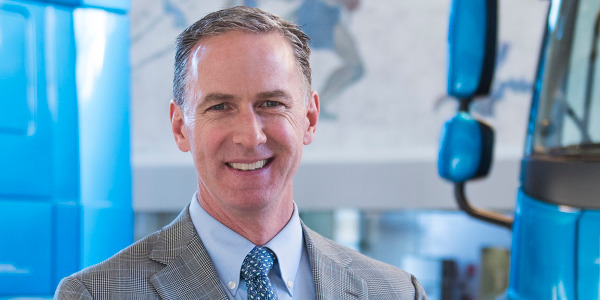 TuSimple has leveraged Sony Semiconductor Solutions Corporation's automotive CMOS image sensor to create a set of camera systems for short, medium and long range that use TuSimple's software to detect and process sharp images in real-time as far as 1,000 meters away. The system addresses complex imaging challenges such as instant light changes when entering and exiting tunnels, flaring during sunrise and sunset, and headlight glare. It also handles the LED flicker created by digital signage and traffic lights. 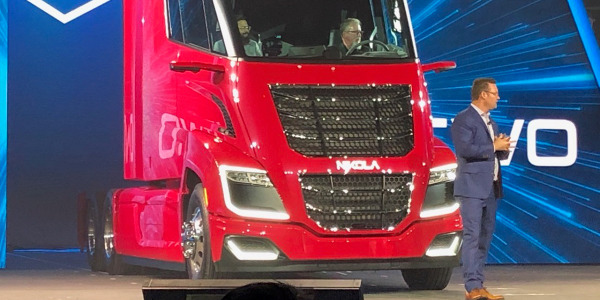 "Like human drivers, autonomous trucks' perception systems are challenged by a wide variety of light conditions which are experienced every day while driving. We weren't able to find a camera system on the market that fit our needs, so we created one," said Dr. Xiaodi Hou, Founder, President and Chief Technology Officer, TuSimple. "The combined expertise of Sony Semiconductor Solutions Corporation and TuSimple has created a perception system that sees better than the human eye – night and day, rain or shine — in the most challenging driving conditions." This new camera system is designed to Automotive Safety Integrity Level (ASIL)-C, which is important for the validation of safety-related electronic systems that must be highly reliable in specific driving conditions as outlined in the ISO 26262 Functional Safety standard. As the system integrator, Sunny Optics will test the product and module, as well as develop and manufacture the automotive-grade product. TuSimple's trucks have a vision range of 1,000 meters -- further and better quality visibility than any other autonomous perception system today. 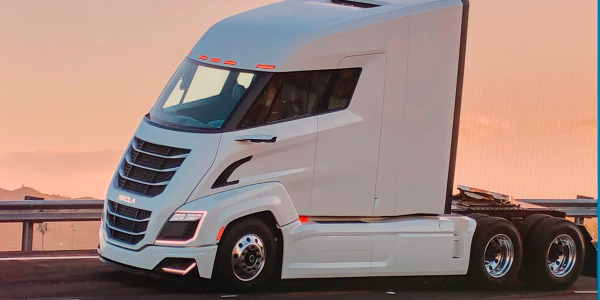 TuSimple's self-driving trucks utilize cameras, lidar and radar to see 360 degrees around for a pixel-level interpretation of the visible environment, the company says. TuSimple vehicles have three-centimeters of control precision at all times, rain or shine. 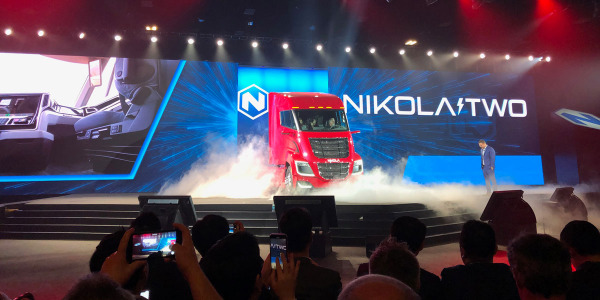 With $95 million USD in new funding and daily autonomous trips hauling freight, the company is on its way to achieving its milestone of first driverless operations by the end of 2020 and delivering on its goal to create a safer, cleaner and more efficient trucking industry. 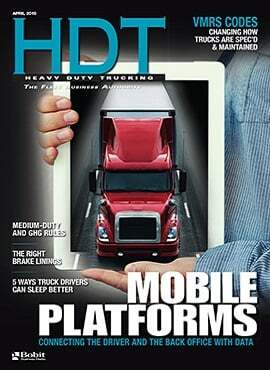 TuSimple says it is working to transform the $800-billion U.S. trucking industry. 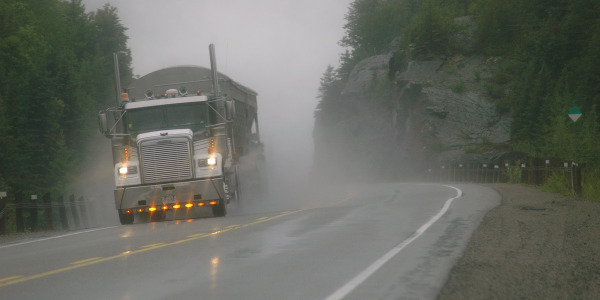 According to McKinsey, full autonomy could reduce operating costs by about 45%, saving the trucking industry between $85 billion and $125 billion.